Albany-based Oori Foods has opened a new Japanese restaurant in Rockridge that's offering a change from the usual. 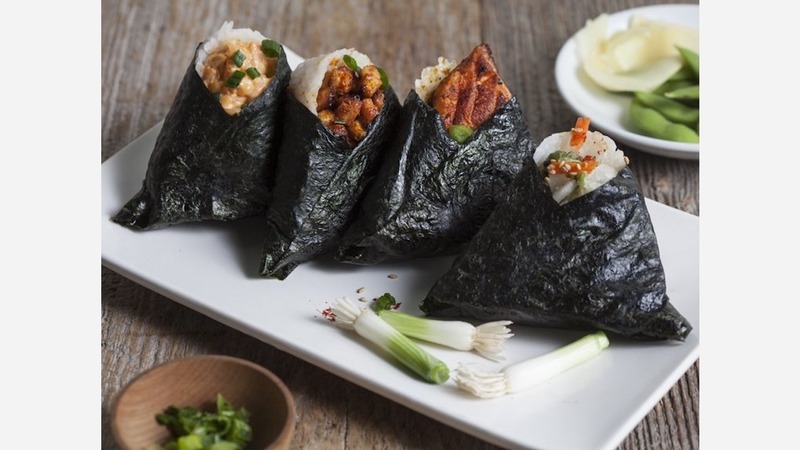 Oori Rice Triangles, located at the former Old Brooklyn Bagels & Deli location at 6000 College Ave., serves rice with Japanese and Korean-style protein options wrapped inside roasted seaweed. Traditionally known as onigiri, fillings include short ribs, chicken teriyaki, crab, shrimp and tofu kimchi. The menu also include plates and sides like greens or edamame. 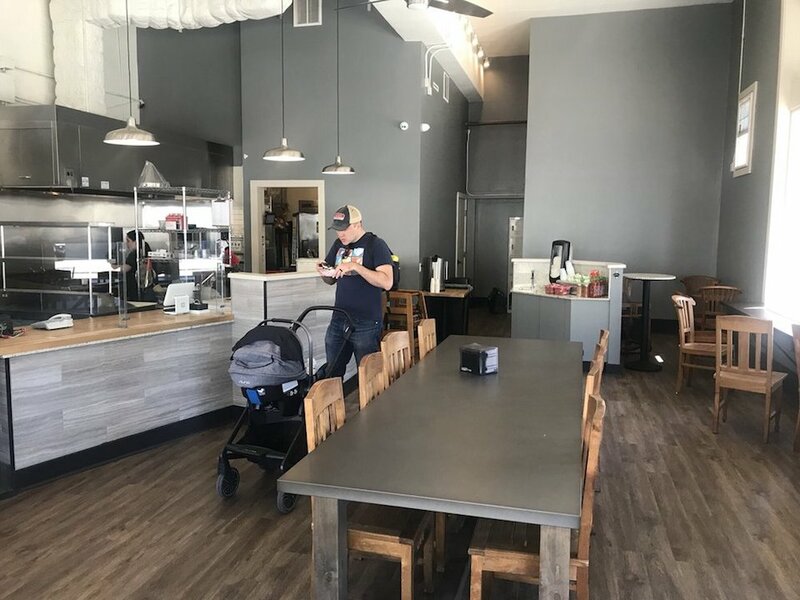 The restaurant offers communal seating, as well as a counter that faces out onto College Avenue. With a 4.5-star rating out of two Yelp reviews, Oori Rice Triangles seems to be a welcome addition to the neighborhood. Kevin T., who reviewed the new spot on June 14, said, "Delicious! I stumbled upon this place while walking down College. Food was delicious. Will definitely be coming back." "Rice triangles?" asked Yelper Shayla B. "Well, I'm diggin' it! I've never had this concoction before but after having them today, I've become an instant fan!"